Summer Contest – Pets & Sunglasses! 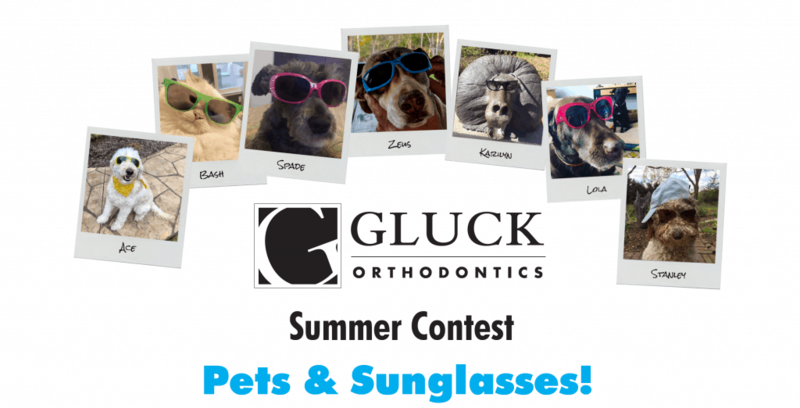 Take a picture of your pet wearing Gluck Orthodontics sunglasses! Make your photo fun and creative – take a selfie with your pet. We want pets of all shapes and sizes—dogs, cats, chickens, horses, pigs, etc. All animals, plush or otherwise, are welcome. We’ll donate to Walden’s Puddle for each entry. Walden’s Puddle provides care and treatment to sick, injured, and orphaned Tennessee wildlife. 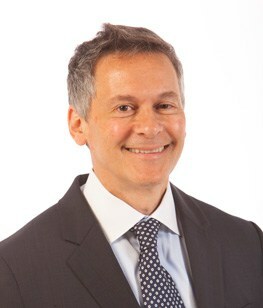 « [Is It Possible] to Get Lingual Braces for Bottom and Veneers on Top Teeth?